Oceana’s Executive Pastry Chef, Colleen Grapes, Foodtographer, Nicole Horton and Ryann Mead of Fine & Raw Chocolate Factory, talk with Cynthia about the love of chocolate, sweets, fun times in the kitchen, tools, tattoos, what it was like to cook for SHARE Cancer Support’s A Second Helping Of Life, and so much more! This is one awesome Food & Music pairing! 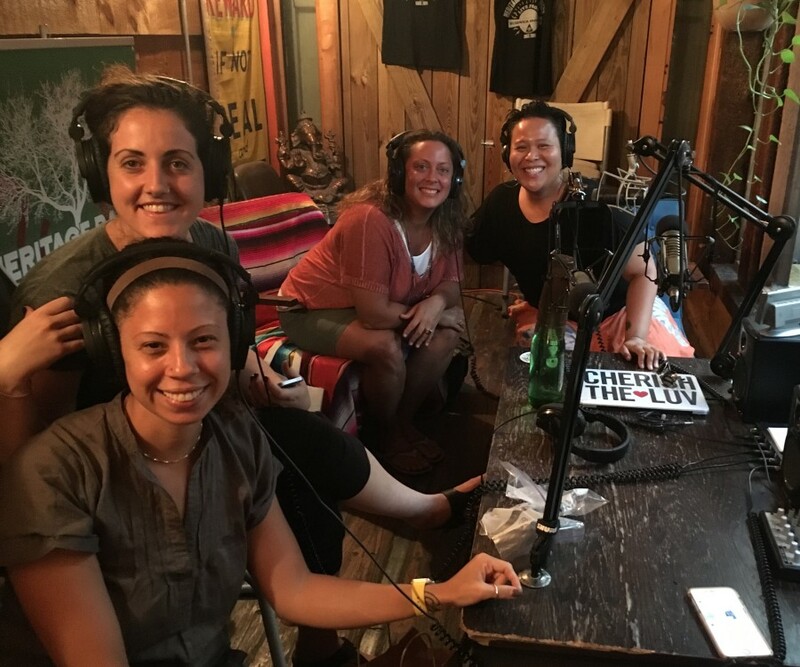 HRN’s very own Jennifer Leuzzi, host of Tech Bites, joins Rev & DJ CherishTheLuv in today’s episode of Primary Food….